HCG - is this an appetite suppressant? 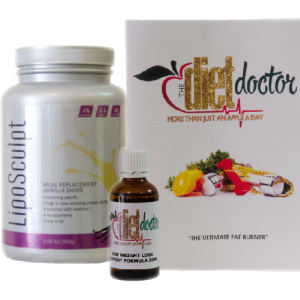 Home » Blog » Before & After » HCG – is this an appetite suppressant? Combining the Use of the HCG with a very low calorie diet enables the two components to work hard in hand, to curb your appetite, burn fat and preserve muscle mass and you can expect to lose up to 2.5 to 3 kilograms per week. ← What are the Long Term Benefits of Losing Weight with HCG Injections?